The Australian final will have a 50% televote and a 50% jury vote. 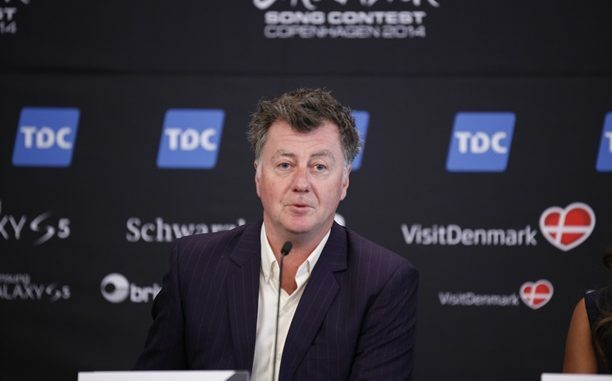 In the professional jury, Paul Clarke will be accompanied by Christer Björkman (Sweden’s Head of Delegation). The other three jury members are Fifa Riccobono, former CEO of Alberts; Milly Petriella, Artist Service director of APRA; Josh Martin, Commissioning Editor.